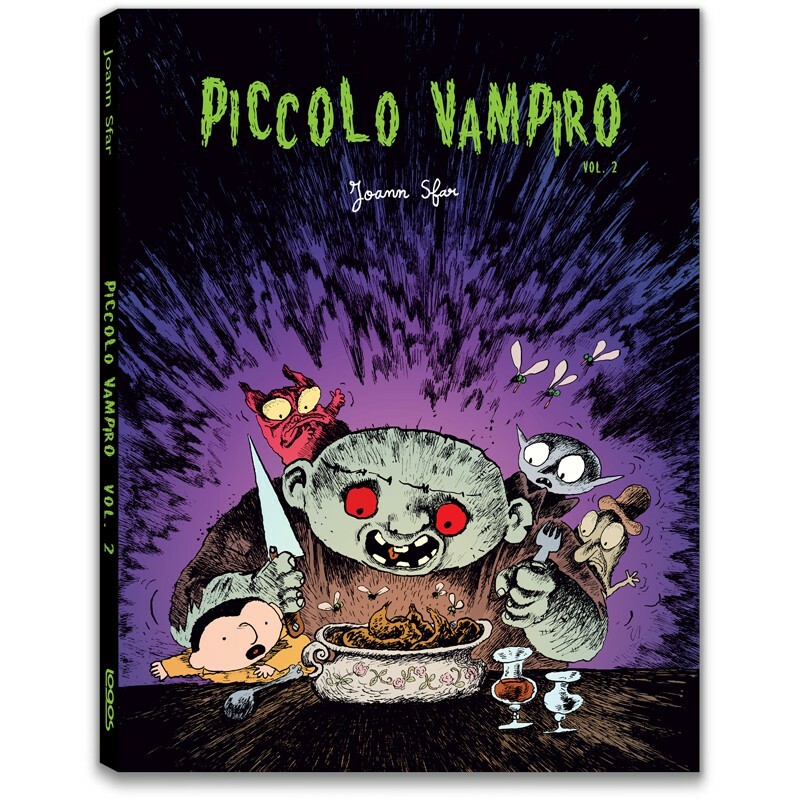 Piccolo Vampiro (Little Vampire) and his whimsical friends are back with four new, thrilling adventures! In Piccolo Vampiro e i Babbi Natale verdi (Little Vampire and the green Santas) it’s Christmas at the haunted castle! 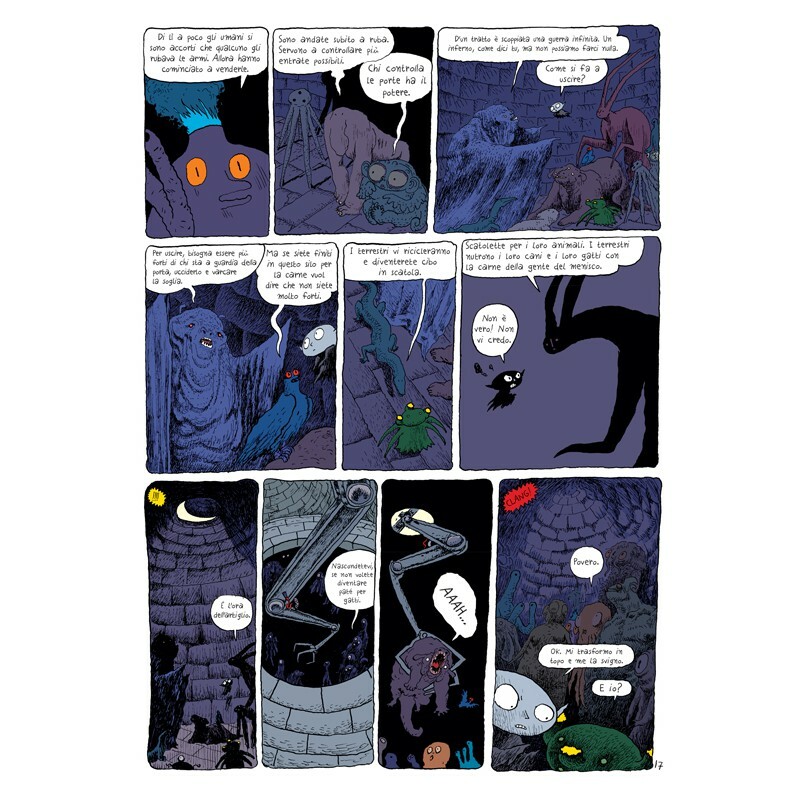 Monsters, ghosts and vampires get ready for the holy night and, to his surprise, Michele finds out that everybody is looking forward to Santa Claus… But Santa doesn’t exist! 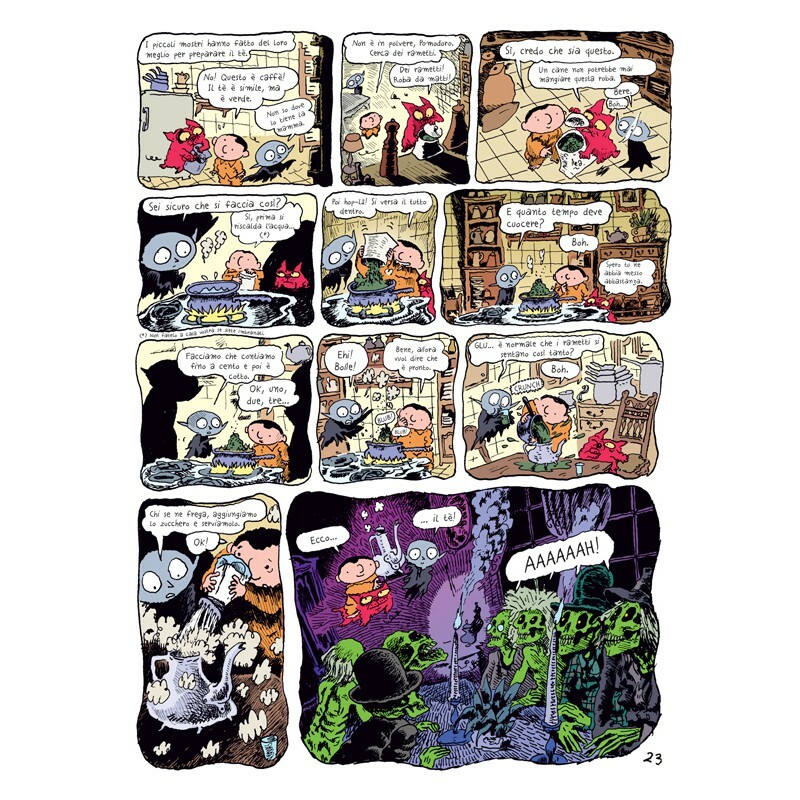 … Or does he? The only way to find out is to stay awake on Christmas eve… but their curiosity may prove to be very dangerous! 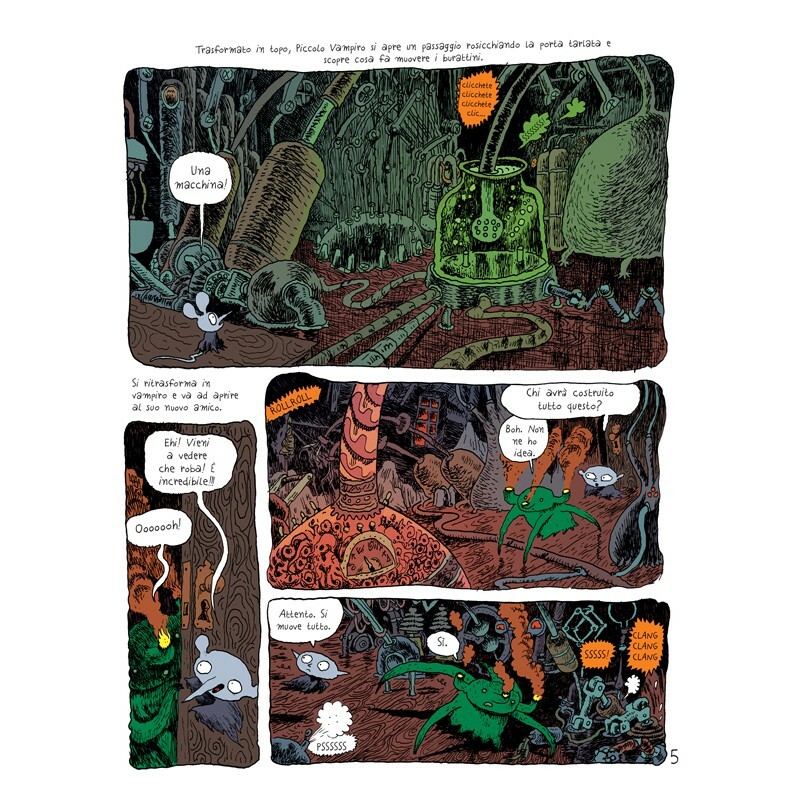 Piccolo Vampiro e il sogno di Tokyo (Little Vampire and the Tokyo dream) is Joann Sfar’s tribute to Little Nemo by Winsor McCay, to celebrate the 100th anniversary of the little big dreamer of the world of comics. Inspired by the mangas he has borrowed from Michele, Little Vampire dreams of travelling to Tokyo… where he meets heaps of polite, kind and mushy characters, but soon his dream turns into a nightmare! 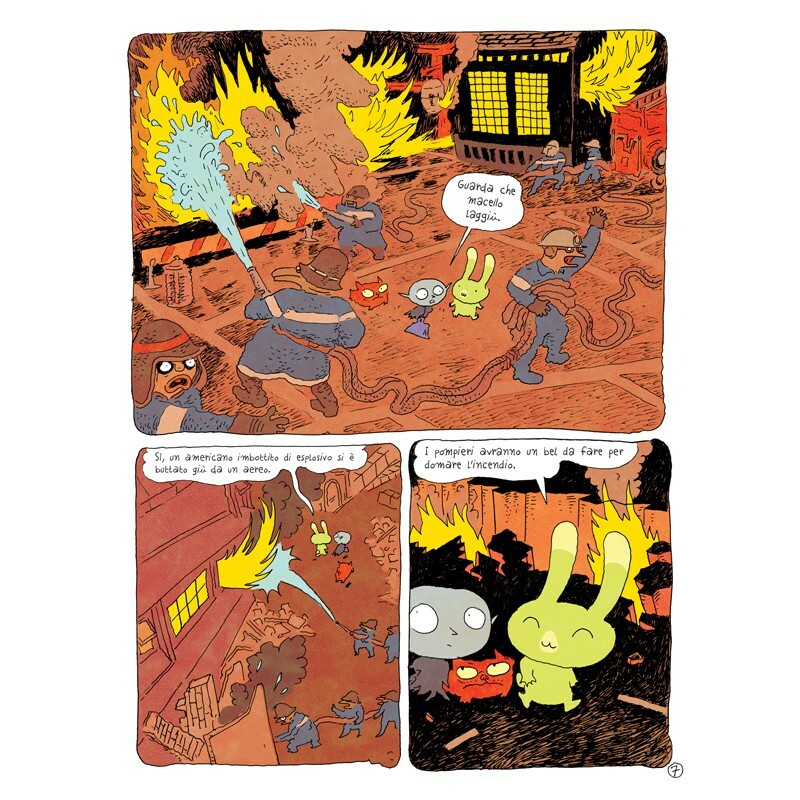 Four new exciting stories, told in the light and playful style of Joann Sfar and with Walter’s beautiful colours. 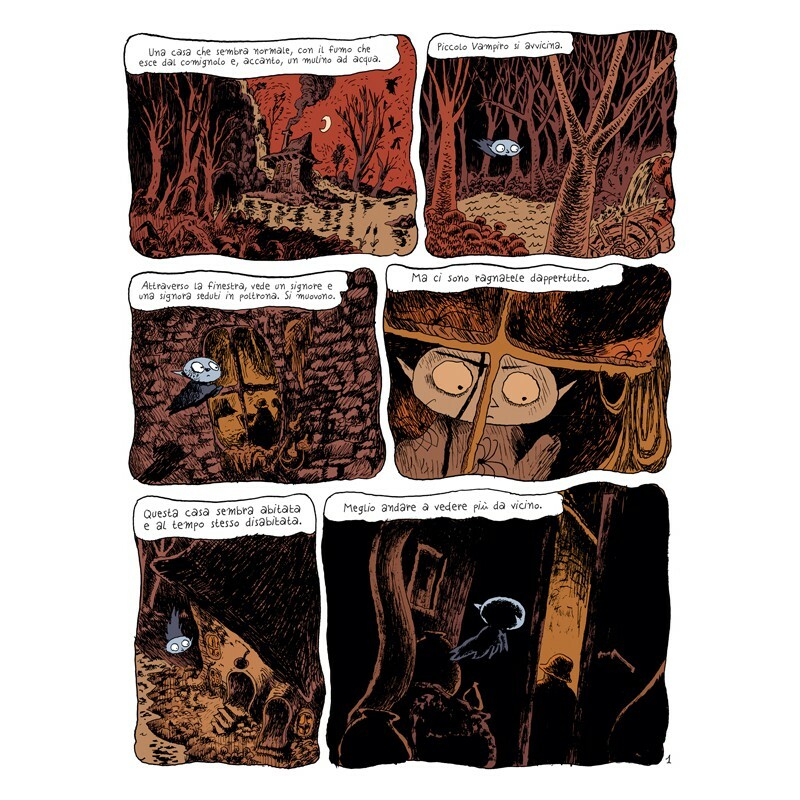 Drawing upon the Jewish stories that his grandmother once told him, Sfar manages to build a universe full of fantasy and tenderness that will make both children and grown-ups happy. 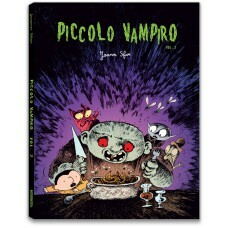 Books published by #logosedizioni: Piccolo Vampiro 1, 2 and Gran Vampiro 1.